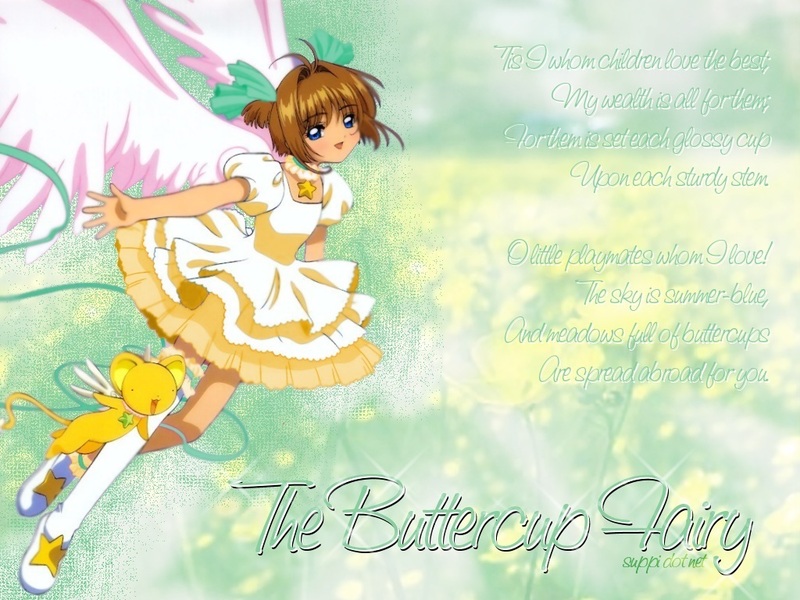 Sakura. . HD Wallpaper and background images in the Sakura Cardcaptors club tagged: anime card captors sakura wallpaper sakura kero syaoran yue. This Sakura Cardcaptors wallpaper might contain neonate, newborn, newborn infant, newborn baby, anime, banda desenhada, manga, desenhos animados, mangá, quadrinhos, retrato, headshot, close up, and closeup.